Since the early '60's the Snyder Dryer has provided groomers and bathers a safe hands-free method of drying animals. 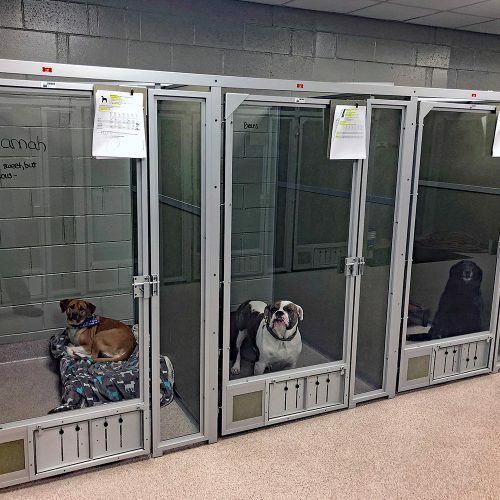 Gently heated air recirculates around and under the freshly bathed dogs or cats while they relax. Meanwhile the groomer can be working on another pet. 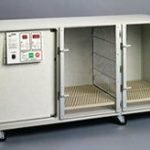 The cage dryer concept saves labor compared to hand drying, and is appropriate for most types of coats and cuts. 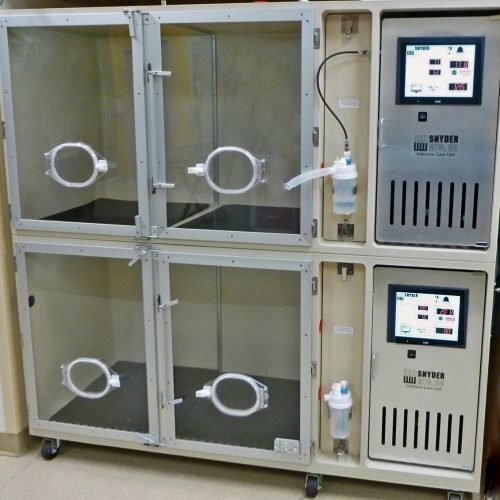 Temperature control adds a safety factor far beyond other hands-off drying setups. 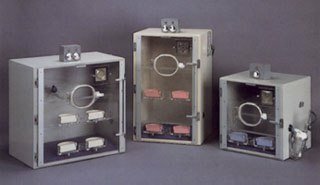 The air temperature is regulated and uniform within the compartment - there are no hot spots. 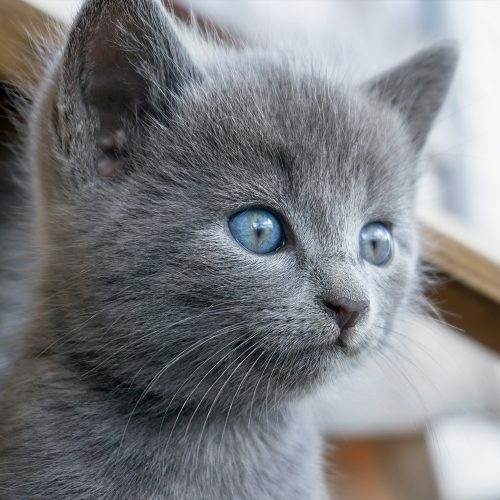 Furthermore, the operator judges what temperature is appropriate for the animal inside, and sets the exact temperature in degrees Fahrenheit. Setting "fan only" dries without any heat at all. The unit can be set to count down and turn itself off. 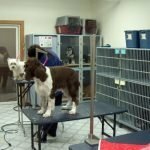 The animals inside then wait to be checked for dryness by the groomer. 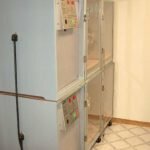 The materials and construction used in a cage dryer are critical to its longevity. The animal compartment must be able to withstand constant moisture. The Snyder Dryer is high pressure laminate lined with resin-poured seams and face. This results in hard polyester corners and edges; everything is smooth and rounded for easy cleaning. The underside of the unit is covered with laminate and wood/plastic composite to withstand moisture from below. The interior does not rely on factory applied coating that may break down over time. The laminate lining is extremely durable and moisture-proof. A Snyder Dryer improves the environment in a grooming area. 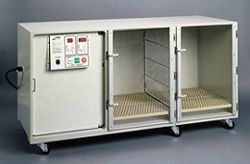 The heated air from most other drying methods touches the animal briefly, then escapes into a room that may need cooling for the comfort of personnel. With the clear acrylic doors, the air is recirculated, keeping the warmth where it does the most good. The air is also filtered. Instead of going into the air the groomers breathe, hair and other particles are removed. Bacteria, viruses, molds, and fungi are killed on contact with the specially treated filter that can be removed for cleaning. The temperature and countdown time are easy to read from across the room. Use the preset button to save commonly used time and temperature settings. Digital controls have no moving parts and typically last for decades without trouble. A safety sensor has been integrated into the heater area. In the unlikely event that heat builds up, the unit will shut down and signal malfunction. Sensitivity to heat does occur in animals, and this may vary over time or dependent on their physical health. As with any drying system, animals should be checked frequently. 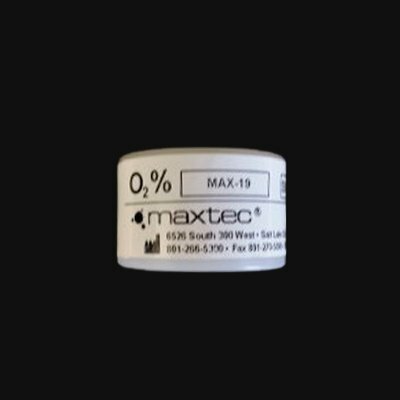 The exclusive sealed motor carries a manufacturer's five year warranty, and uses less electricity than other motors. 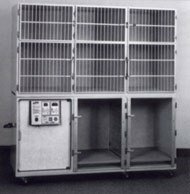 PVC coated steel mesh racks provide an elevated floor for the animals in the dryer. A removable grilled partition is included. 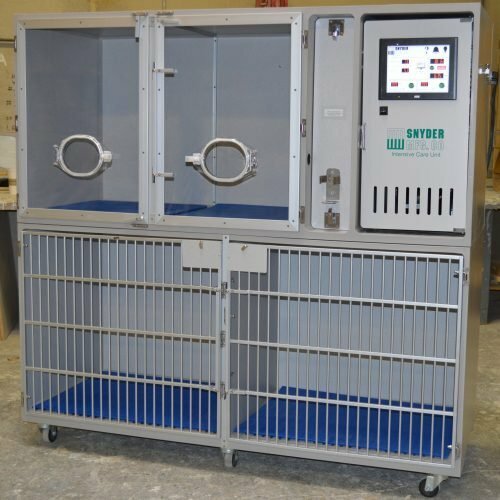 Optional dividers are available for drying up to 4 small animals simultaneously. The unit's heavy duty construction includes 3/8" thick clear acrylic doors with stainless steel hardware. The laminate top makes a durable surface for working, storage or stacking. Optional casters allow mobility. Length is 69 3/4". Depth is 28" including the doors. 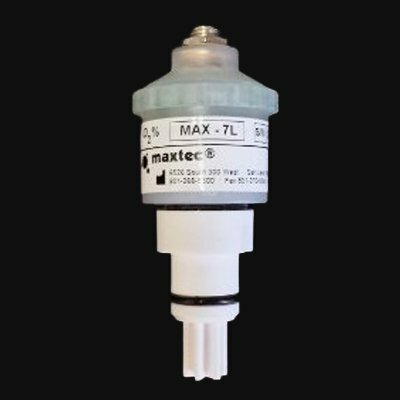 Height is 32 1/4" plus 4" for optional casters. Allow for a power cord coming out of the left side. Other sizes and power cord attachments are available. A 20 amp 110v circuit with no other significant loads is recommended.